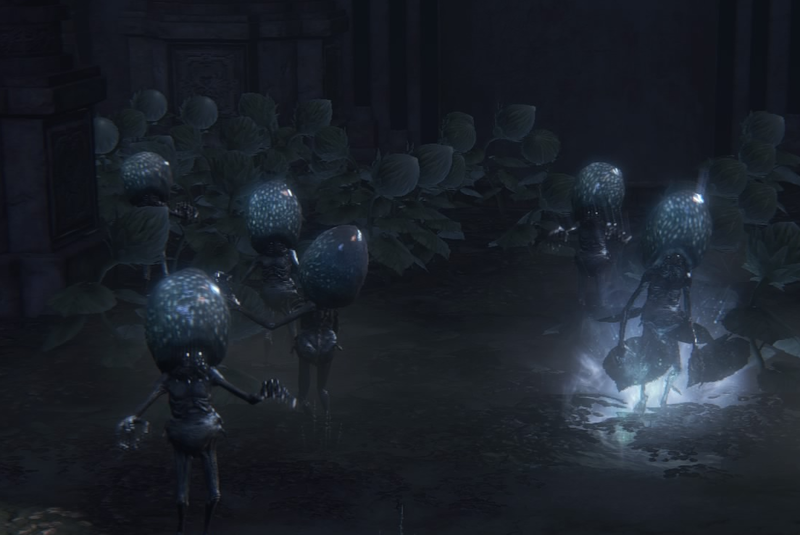 Celestial Emissaries are an enemy in Bloodborne that can be found in the Forbidden Woods and Isz Gravestone. Some mobs are powerful mages (will have tentacles) they may attack with a homing arcane missile or 3 subsequent laser hits. Run and roll as these attacks are deadly, accurate at long ranges and may bypass objects like pillars. If in large crowds, make sure you use a weapon with large arc, this will result in killing as many as possible in one hit. The importance of this is that they are quite fast when running towards you on sight. Because of this, a hunter should keep his distance when confronting a crowd of Celestial Mob's as they can soon swarm you. This is especially true when facing the Celestial Emissary (Boss) were of which a crowd of these are found. They are incredibly weak to thrusting attacks. 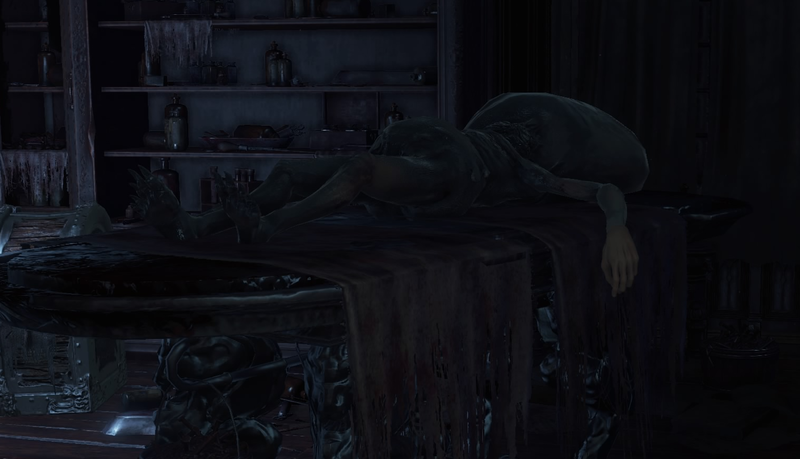 The Hunter can send certain survivors to Iosefka's Clinic for safety. 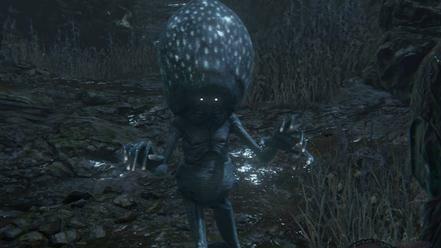 For each survivor sent there, a non-hostile Celestial Emissary appears in a room accessible from the Forbidden Woods entrance. When killed, they will drop items belonging to the survivors. 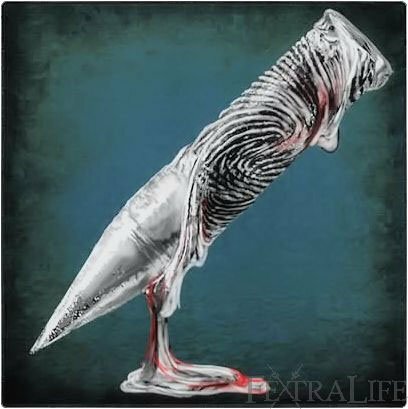 Lore theories exist under Kin Lore. Do the one&apos;s in iosefka&apos;s clinic respawn? Im a celestial mob look at meeeee! I have too many insight. I had a mob drop a blue elixir while in the Isz Challice dungeon. I&apos;ve been killing them for a while, but I&apos;ve never seen it until now. The chance is likely less than 1%. 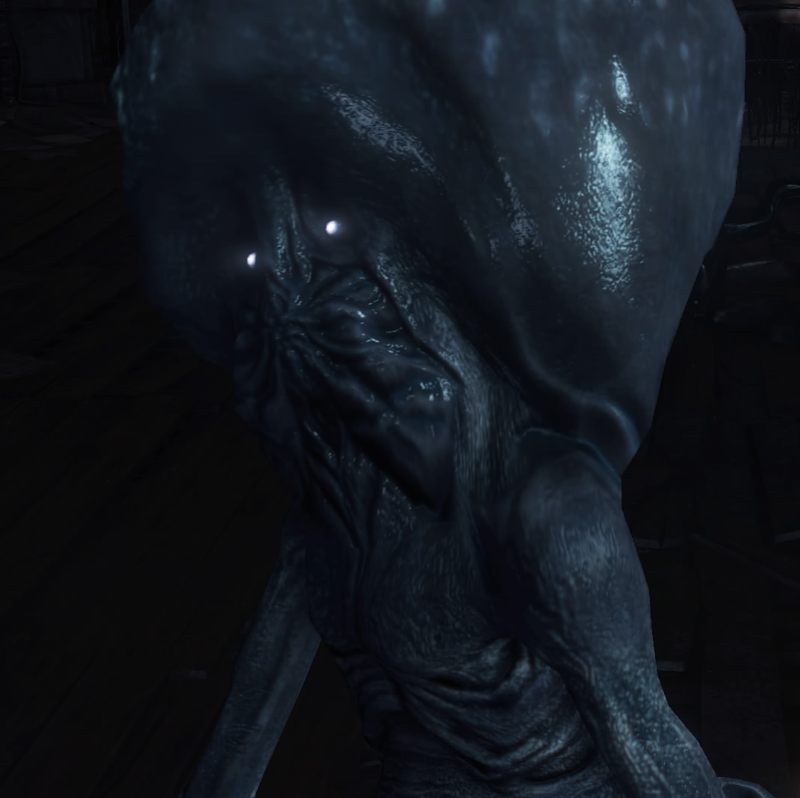 has anyone ever seen a strong one of these in a chalice dungeon? look at me im mr meeseeks! "Celestial Mobs" seems like kind of a lame name. I&apos;ve been calling them Moon Babies. 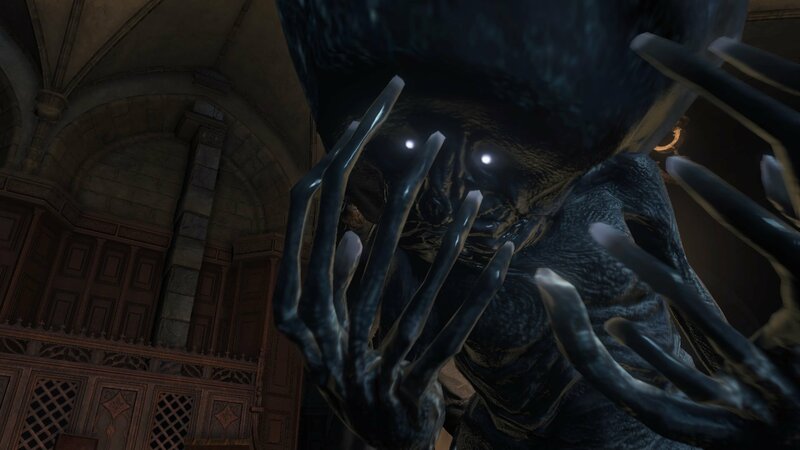 I&apos;m surprised no one mentioned the indirect connection they have to Dark Souls 1. 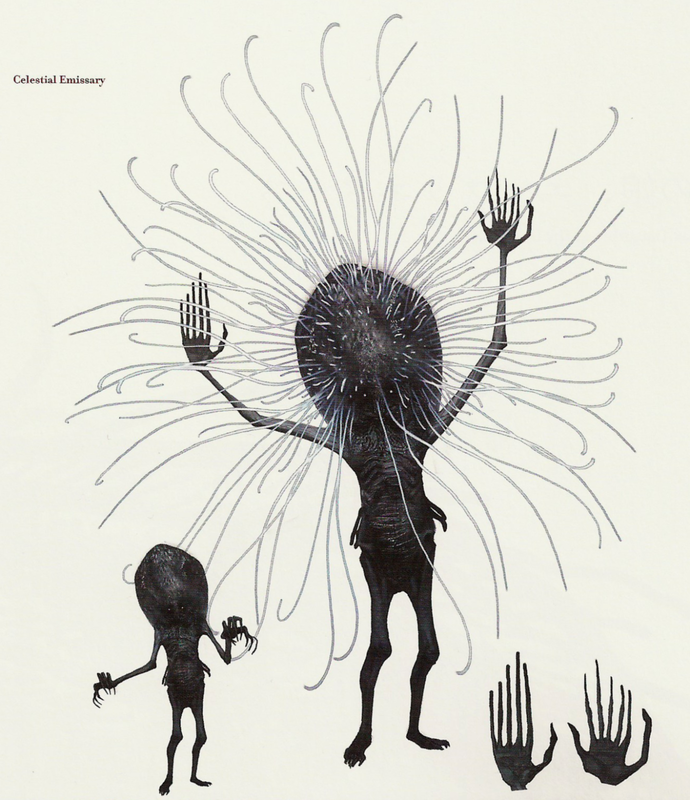 It&apos;s very reminiscent of the Pisaca creatures in the Duke&apos;s Archive, ironically also once humans who were experimented on that also happen to be blue jelly monsters with tentacles. 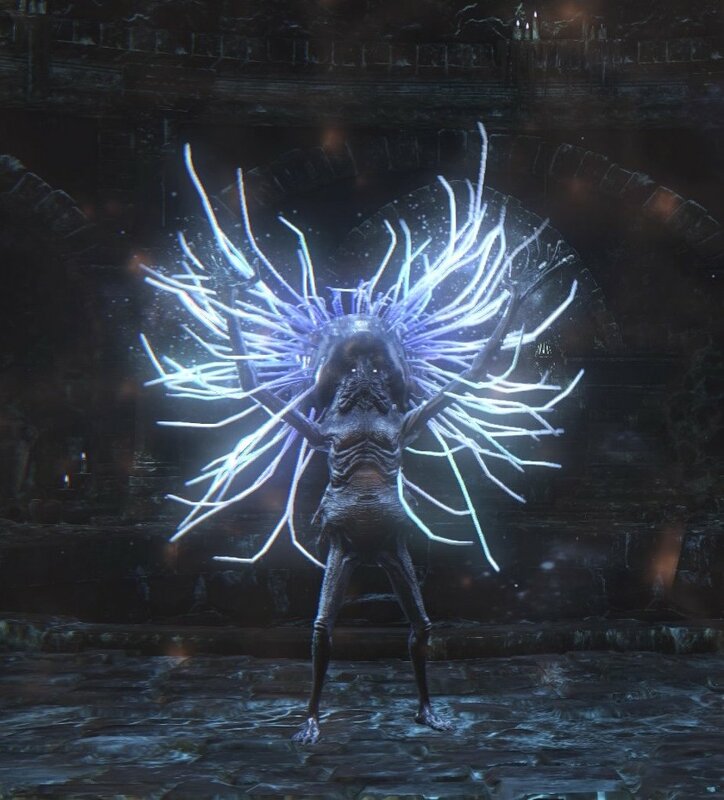 Maybe Miyazaki has a thing for the Blue Man Group...or tentacles. You can also find them in the forbidden woods. At the very least the Iosefka Celestial Mob is hostile. 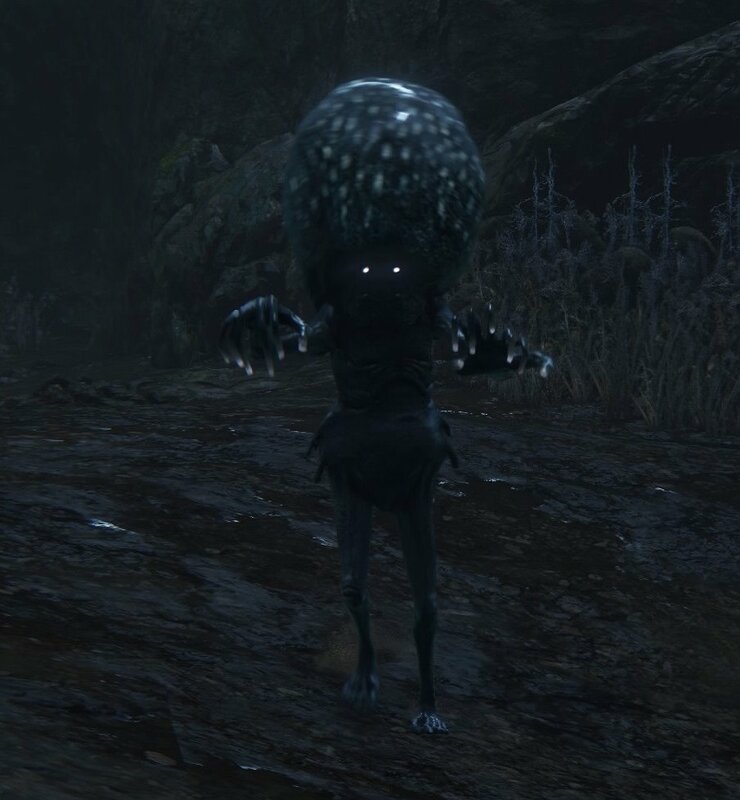 I&apos;ve only ever sent the dark-beast guy and I always backstab his alien form. 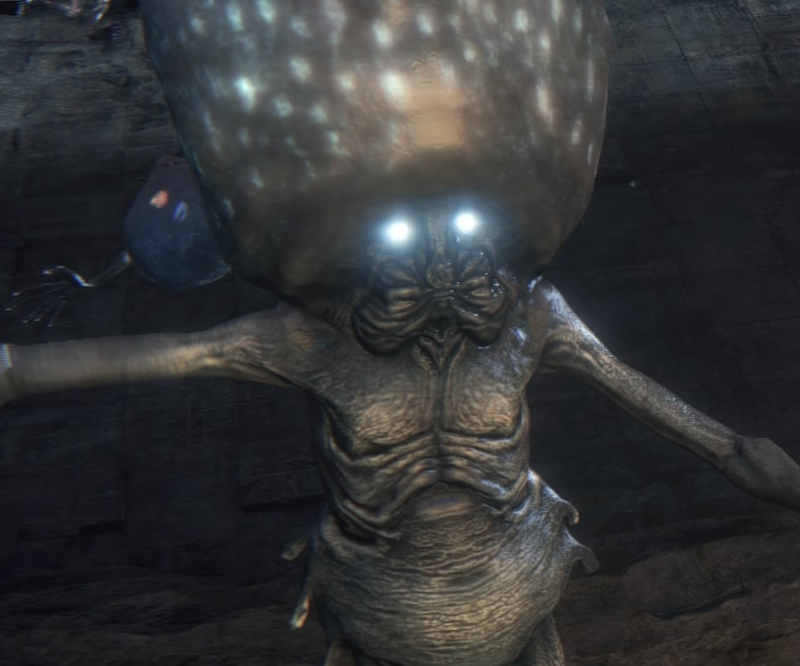 [SPOILER] Now the dlc came to us, we can be 100% sure of where these guys come from. They are definitely not aliens. They are results of all experiences made in the laboratory of the healing church. It&apos;s pretty easy to find out : patients in the laboratory are getting big big heads, are malnourished. And the boss "Living Failures" are basicaly celestial mobs (blue, malnourished, using arcane attacks. 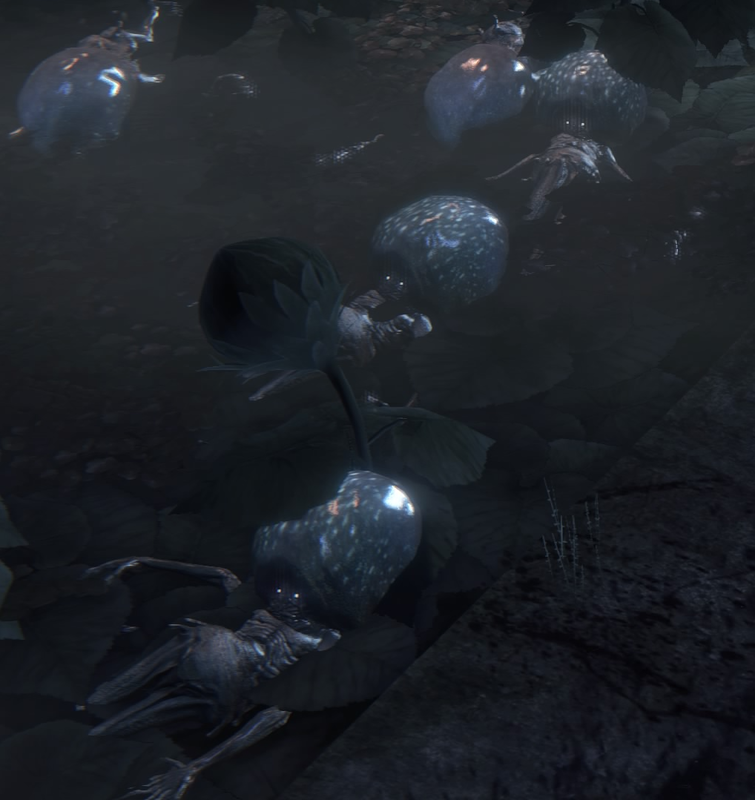 We can also say that in the hunter&apos;s nightmare, they are a lot of patients in the garden of light flowers. And in the waking world... they are a lot of celestial mobs. One last clue is the fact that false Iosefka make celestial mobs from humans we send to them. So, as a conclusion: Celestial mobs are results of experiences made by the healing church in order to turn them into great ones. It was a fail as they never reach that goal, but they gain arcanic powers so it shows that it&apos;s not a 100% fail. I was quite surprised seeing Ayy Lmaos for the first time in a gothic, Victorian setting.